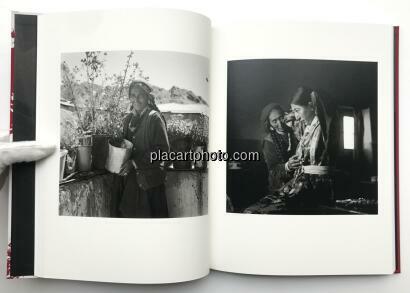 Comments: Illustrated hardcover, 29 by 22cm, b&w photographs. 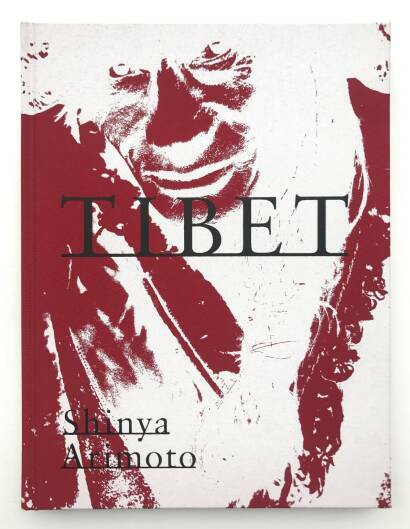 Signed by Shinya Arimoto! 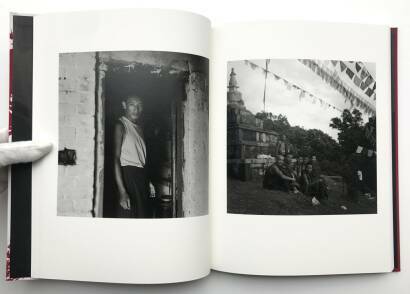 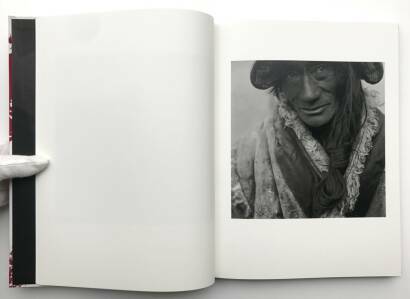 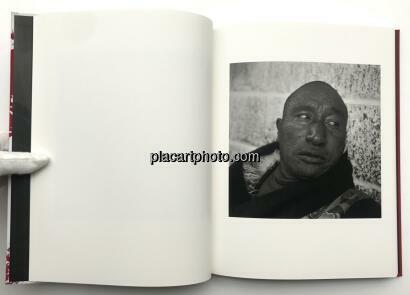 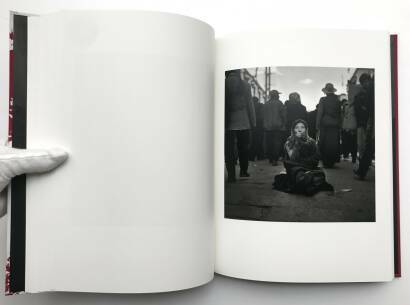 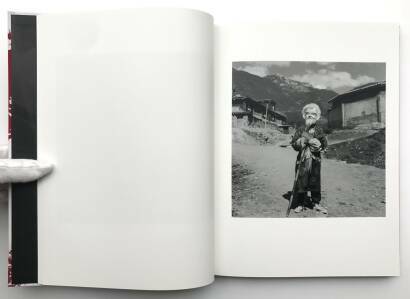 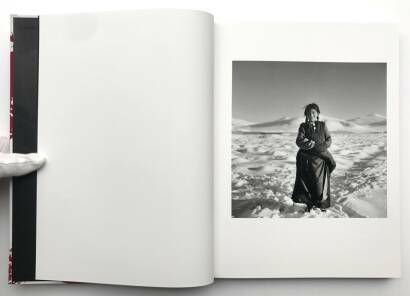 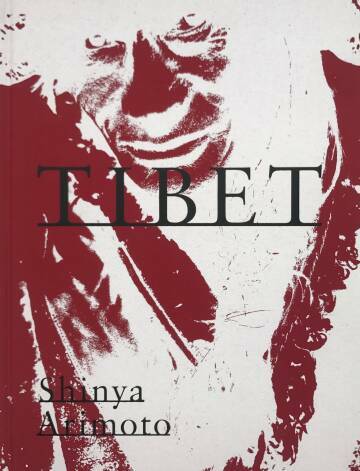 TIBET is the new edition of Shinya Arimoto’s first and long out-of-print photobook Portrait of Tibet (published by Visual Arts, 1999), including a number of previously unpublished works. 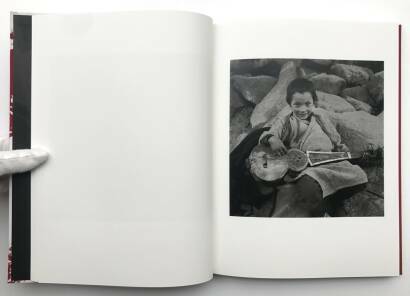 Known for his street portraiture “Tokyo Circulation”, Arimoto’s first body of work was actually taken in Tibet over an extended period of time in his 20s. 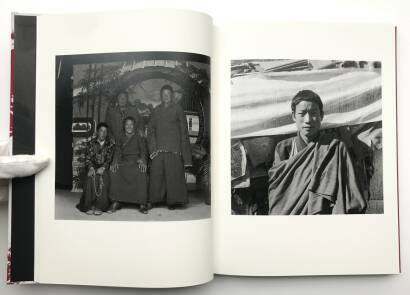 He ventured the Tibetan Culture Area that included parts of China, India and Nepal and took these fresh and vibrant works in monochrome as he shared meals and living space with the people he met in Tibet.